With key interests in sustainable site strategies and urban design, Amanda brings a critical perspective to design via community engagement, evident in such diverse projects as Crescent Park, New Orleans East Hospital and the Convention Center Linear Park. Amanda holds a strong interest in open spaces and urban connectivity that engage the built environment—as well as the people who inhabit them. For design to truly be successful, she maintains the belief that design should integrate a diversity of voices—in a multitude of ways—from community outreach meetings and neighborhood canvassing to more technological avenues, such as online surveys and informational websites. In doing so, she hopes to achieve equitable design solutions, the best possible outcome for the community at large. With leadership on a range of projects for the firm, there is a sensitivity to existing conditions and place that is evident in the completed work. 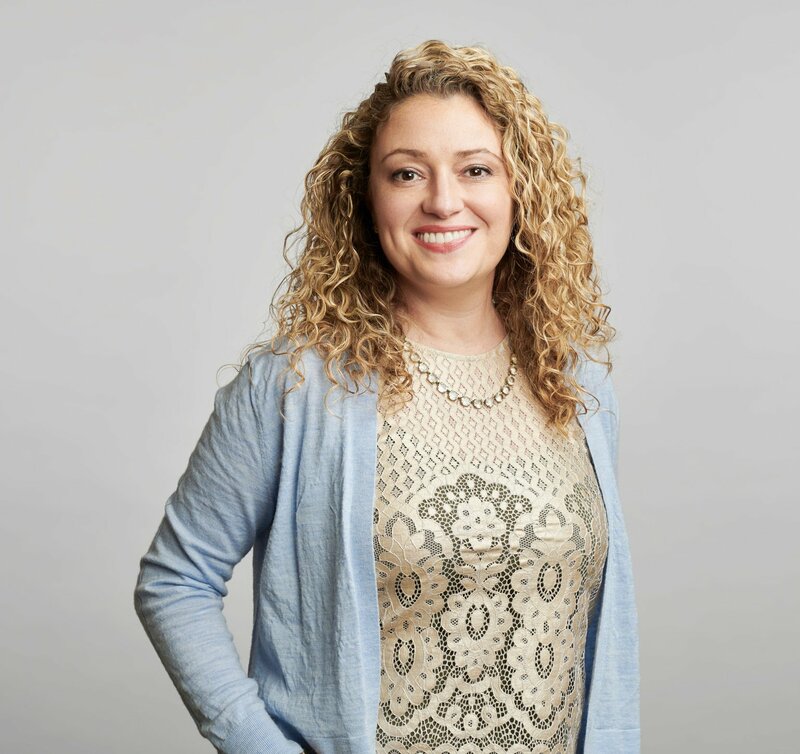 Amanda’s ability to anticipate future steps and her unwavering dedication to deadlines has produced numerous, award-winning projects for the studio and our clients.